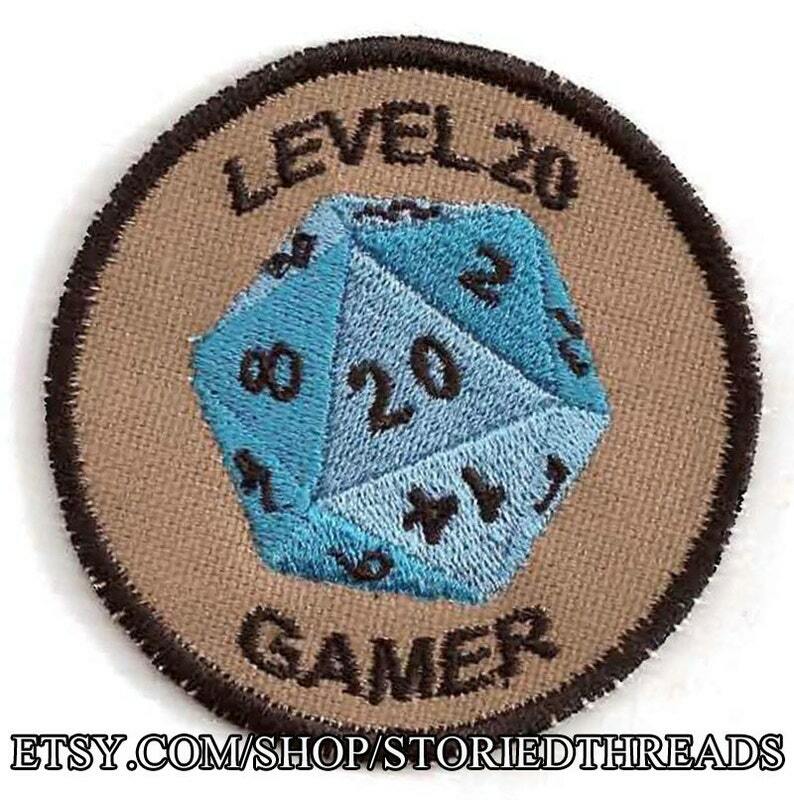 Inspired by Dungeons and Dragons, this Level 20 Gamer patch shows off your love for role playing games of all descriptions. d20 design by Urban ThreadsStandard shipping for all items is by First Class mail and does not come with tracking information. If you wish to add tracking, please ask (an additional charge may be necessary). Exactly as pictured. Awesome badge, shipped fast. Will be buying more. Absolutely perfect, shipped faster than expected. Love it!